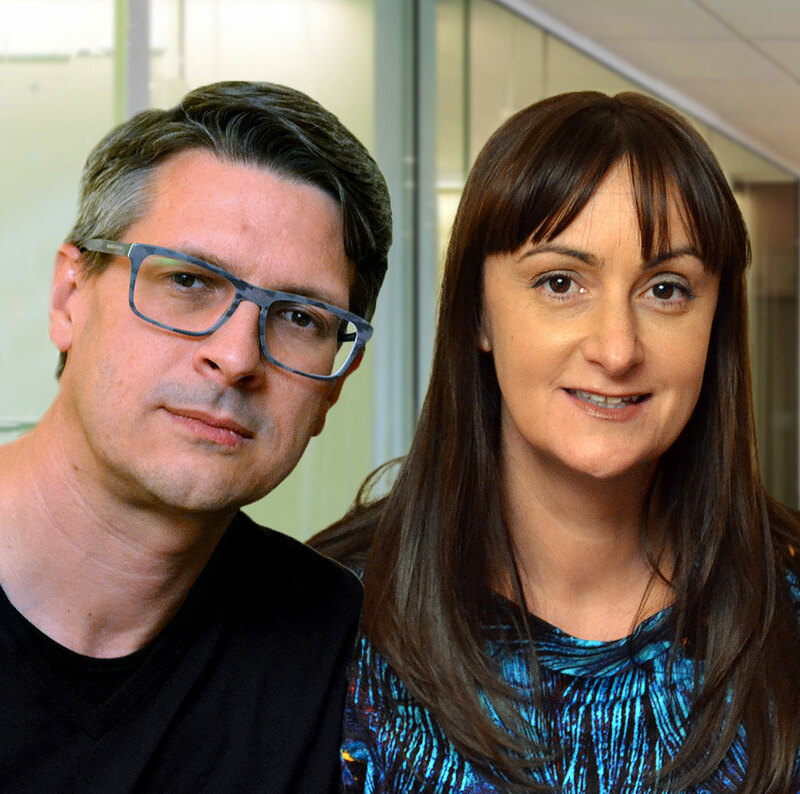 Digital marketing technologies can help local authorities make the most of their stretched resources. Our recent work with a London authority identified some best practice approaches that use web and social media to help service providers deliver the most for their communities. Our report identifies innovative approaches and uses behavioural science to encourage target audiences to stop smoking, manage their weight and be more active. 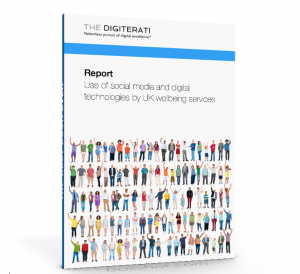 This 28 page report identifies some of those best practices and adds the unique perspective of The Digiterati to raise digital standards in local authority service providers. Access this report to find out how digital can help the public sector get more from digital. 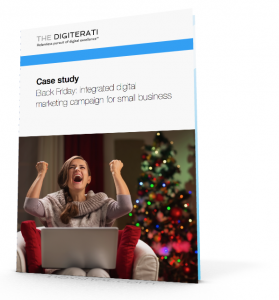 This case study examines an integrated approach to digital marketing for an online business with customers in the US, UK and across the world. It shows how Facebook advertising can be effective even with limited budget and how to best target the audiences most likely to respond. An update is also provided showing how the same brand is using the lessons learned from the 2014 campaign to aim higher for 2015. Essential reading for all small e-commerce companies.